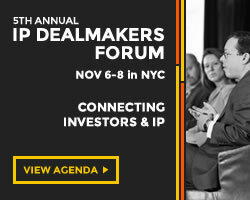 The second annual Intellectual Property Awareness Summit is being held at Columbia University in New York this Thursday, November 29. The Summit is being held by the Center for IP Understanding (CIPU), an independent non-profit. This year year’s theme is IP literacy in a digital world. 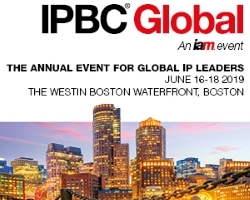 Featured speakers at IPAS 2018 include United States Undersecretary of Commerce and Patent and Trademark Office Director Andrei Iancu, whose recent remarks in favor of more certain patents and less rhetoric about patent licensing have been favorably received by IP owners. Jay Walker one of the most prolific American inventors, curator of TEDMED and founder of Priceline.com will follow Director Iancu. 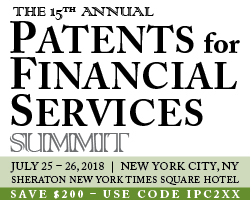 Leading the group of featured speakers is Manny Schecter, IBM Chief Patent Counsel and a proponent of a clearer and more consistent definition of what is patentable. 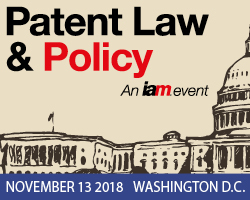 Scholar and proponent of IP rights as property, Adam Mossoff, Executive Director of the Center for the Protection of Intellectual Property (CPIP), will round out the line-up of featured speakers. 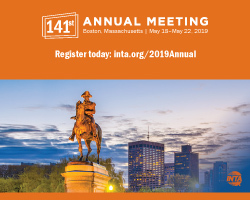 A representative from the International Trademark Association (INTA) will speak about the growing problem of counterfeits and ways of addressing it through public awareness. A few registrations are still available, here. 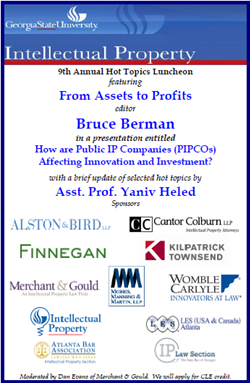 Speakers from the International Trademark Association, Bloomberg Law, the Kellogg School fo Business, the Center for the Protection of Intellectual Property, the Global Innovation Policy Center (United States Chamber of Commerce), the rock band Cracker and other organizations from the US and Europe will be speaking and networking. IPPro recently spoke with CIPU about IPAS 2018 and why today more than ever audiences need to understand the purpose and impact of IP rights. Excerpts follow (the entire article, “IPAS 2018: Why IP literacy matters,” is available, here). 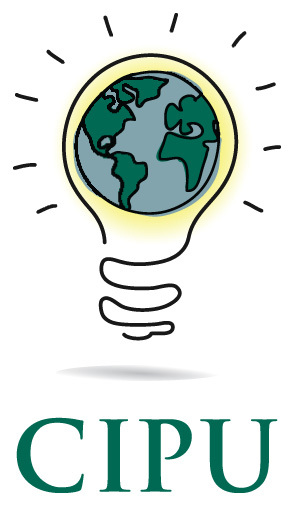 What is the Intellectual Property Awareness Summit? 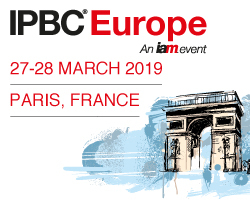 IPAS is an annual gathering of IP organizations, holders, educators and thought-leaders who believe that IP rights are frequently misunderstood and have come to be seen by many as unfair and unnecessary. IPAS 2018 is open to any interested party. What is the goal of IPAS 2018? At IPAS 2017 in Chicago, participants identified that there is a significant disconnect between how people see and use intellectual property. The problem is a result of confusion about why IP rights exist and who they benefit. A combination of inaccurate media coverage and vested interests are responsible for this false impression. Information moves so much faster today. It is more accessible than anyone would have believed twenty years ago. Many businesses and individuals believe that basically “everything” accessible is available, and ideas are there for the taking. Some U.S. lawmakers and courts have over-reacted to patent and other patent holders who wish to license their rights or enforce them, rendering many patents valueless. Some even believe that infringing IP causes no major harm and is a part of modern life. 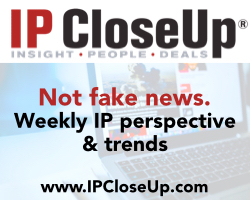 A basic awareness of what IP rights are and do, and what is appropriate IP behavior, is something everyone needs – and it should come from a trusted source. Why is IP awareness important? 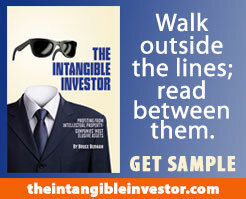 The lines of IP ownership are sometimes poorly drawn and frequently misunderstood. We need to start with IP professionals. They must recognize there is a problem outside of the IP community and even within it. There are intelligent people who believe that IP theft is not stealing. 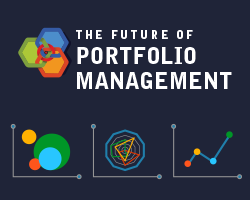 Then, we need to identify the key audiences for better IP understanding: college students, educators, business schools, lawmakers, K-12 teachers, parents, investors, journalists. What three or four basic IP principles do they need to know? Why? When should they be imparted? How? It is no accident that the U.S. is the greatest nation when it comes to innovation, technology and authorship, including films and music. But that is changing. The fast pace of communication and easy access to data do not let users off the hook when it comes to acknowledging IP rights. Respecting IP rights today may be more inconvenient for some than others, but it should not be more acceptable. 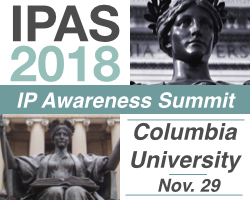 For more information about IPAS 2018, including registration information, please visit www.ipawarenesssummit.com. 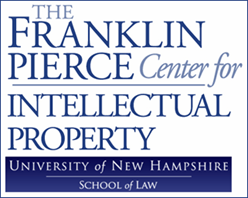 To learn more about the Center for IP Understanding, go www.understandingip.org.